Snuggling up on the couch with the kids for a movie night is one of my favourite traditions. I’m also very partial to pre-movie crafty experiences as a way to connect and bond with my kids. 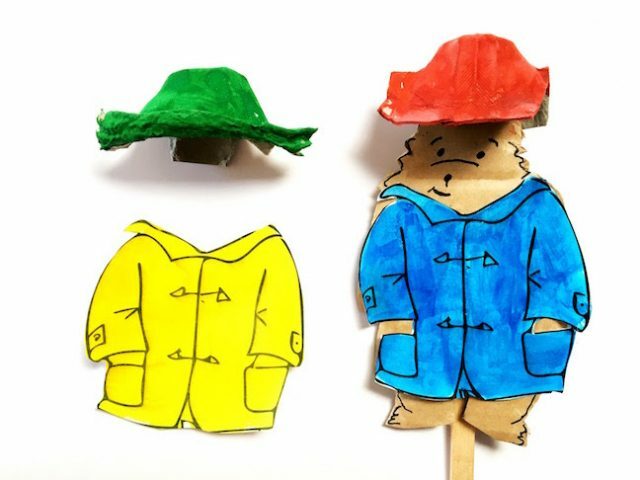 Here are 3 Paddington-inspired craft projects that are sure to enhance movie night with the kids. Put the popcorn (and your pjs) on! How could any mention of Paddington Bear not refer to his iconic suitcase? It’s possibly one of the world’s most recognisable suitcases! Now we’re not traveling from Peru like Paddington, but we definitely need a suitcase for all the imaginary adventures that we can take from our living room. 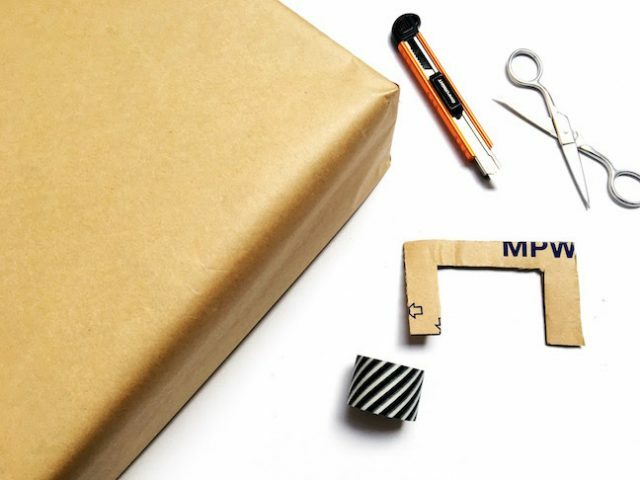 For this project, you’ll need a shoe box. You could also use a cereal box. If you use a cereal box, an adult will need to use a craft knife to cut around three sides of the box to create the lid of the suitcase. If using a shoe box, first create an opening lid by cutting into the join either side between one long side and the two short sides. This step needs to be completed by an adult. 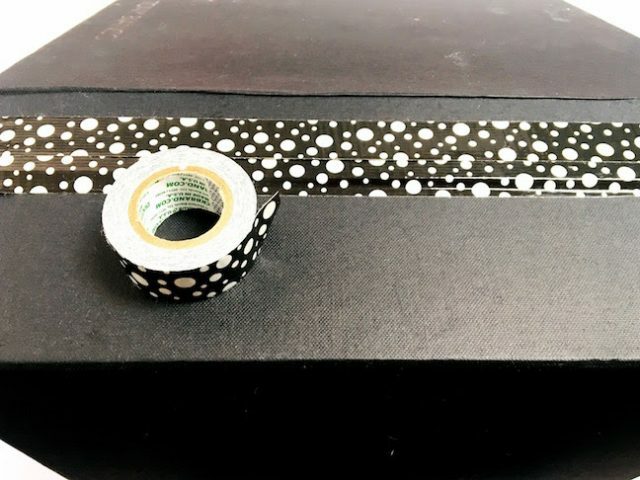 Using duct tape or masking tape, tape this flap down to the box. You should now have an opening suitcase. Use brown paper to cover your suitcase. 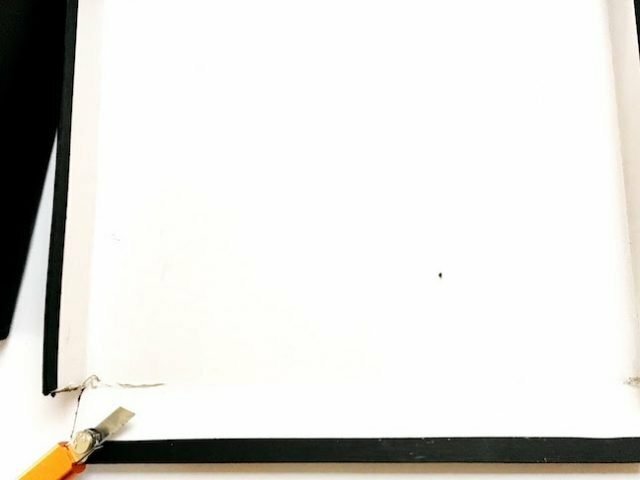 Create a handle – I cut my handle out of an old cardboard box. Fold over the bottom parts of the handle and tape these to the inside of your suitcase. Download and print off a copy of luggage stickers. Colour in and cut out the luggage stickers. Arrange them on the front of your suitcase and glue down. 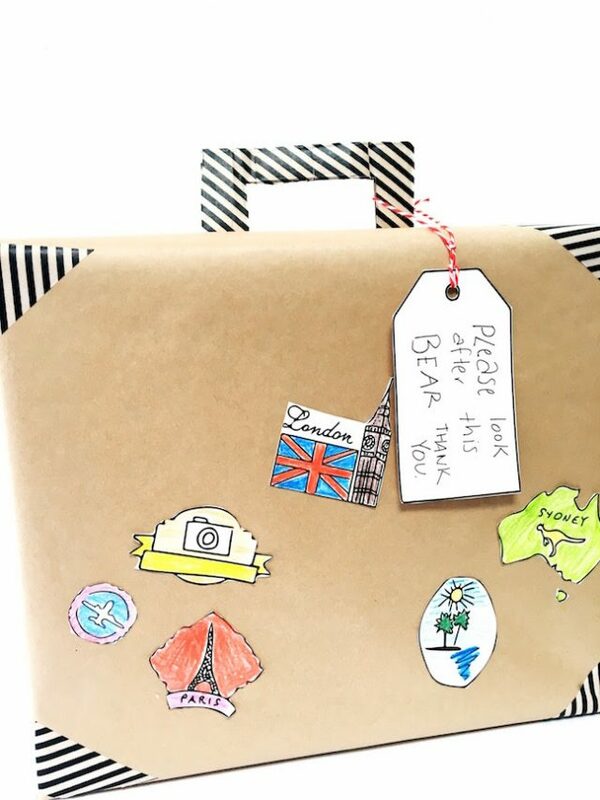 We also used washi tape to decorate our suitcase. The scenery in Paddington 2 is one of the film’s stars. London is showcased brilliantly. One of the most memorable scenes has Paddington meeting the film’s antagonist, Phoenix Buchanan, played by Hugh Grant, at a fun fair. 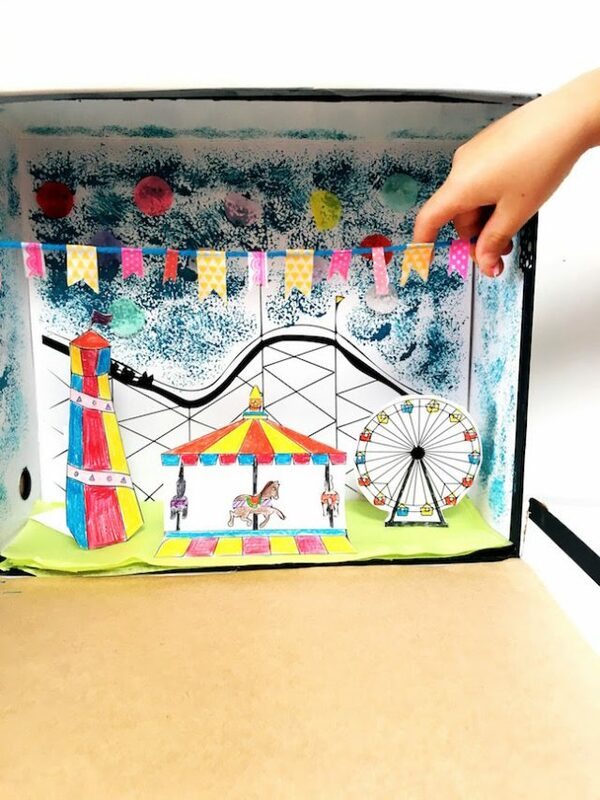 Use this backdrop as inspiration and create a puppet theatre inside your suitcase! 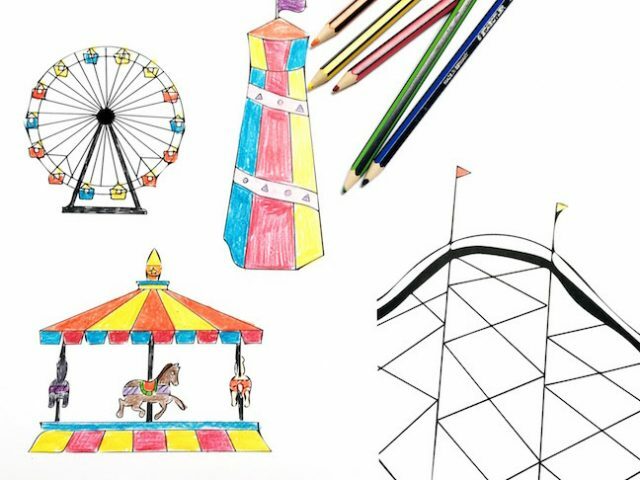 Print out these fun fair templates and colour in the ferris wheel, carousel, slide and roller coaster. We glued the rollercoaster in and then painted a sky around it with a sponge brush. We then glued in bits of coloured tissue paper and made some mini bunting using string and washi tape. 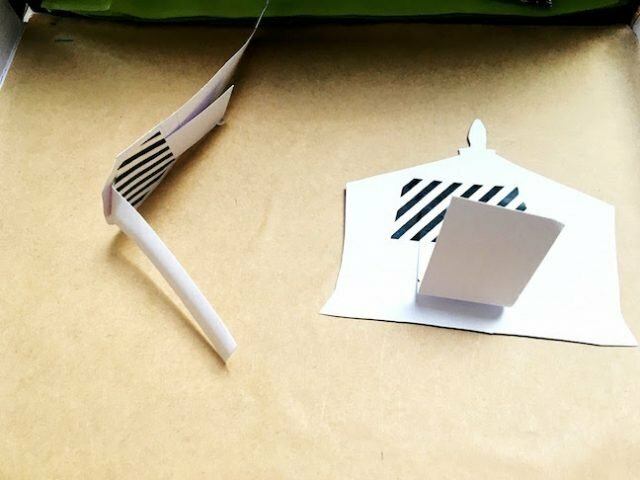 Cut out the other rides and use leftover strips of cardboard folded in half to create stands. Tape these stands to the back of the ferris wheel, carousel and slide. Arrange the rides in the suitcase and glue them into place. 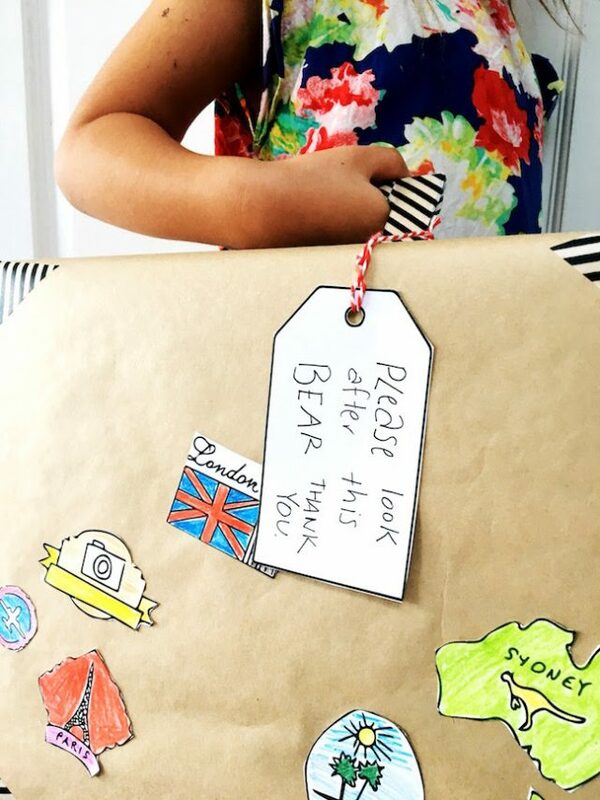 You now of course need a Paddington Bear puppet for your suitcase puppet theatre! 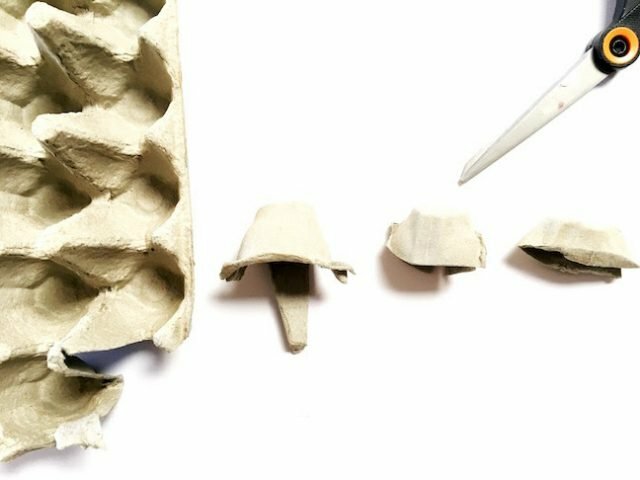 To make Paddington’s signature hat, you’ll need an egg carton. Cut a segment out of the egg carton. Trim the segment down – I gave it a rounded edge. Fold this edge up to create the brim of Paddington’s hat. 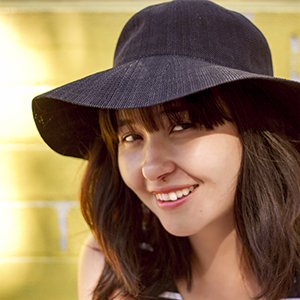 Paint the hat. Paddington Bear’s signature hat colour is red. Perhaps the kids could paint a variety of colours to create an enviable hat collection? 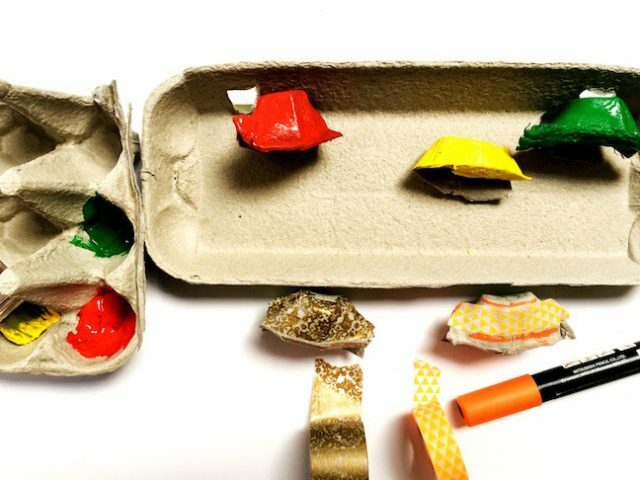 Use part of the egg carton as a paint palette and the lid can be used as a painting and drying tray. If you baulk at the idea of using paint, you could decorate the egg carton hats with markers or washi tape. Print and cut out the Paddington Bear template. Trace the template onto cardboard. Again, I used an old box. Colour in Paddington’s famous anorak. We used paint, but again feel free to use markers or pencils. 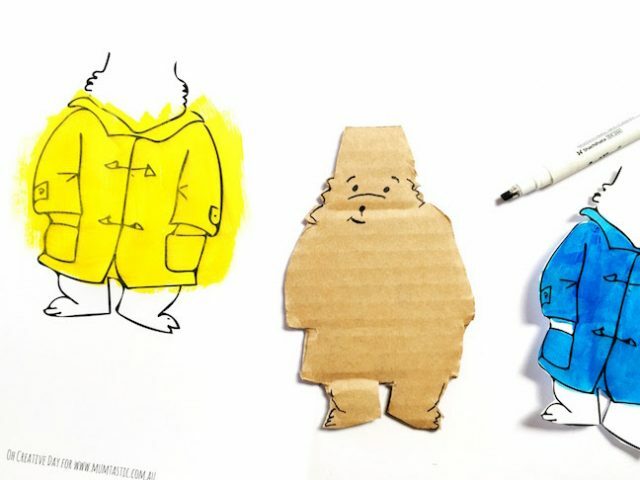 You could encourage the kids to create a multi-coloured wardrobe of coats so that they can change their Paddington Bear puppet’s outfits. Use a black marker to draw Paddington’s face. Cut out the anorak and use blue tack to fix it to your cardboard cut out. (You could glue it on, but blue tack means that the kids can change Paddington’s coat as they please.) Use blue tack on the back of the puppet’s head to hold the hat in place. Again, blue tack means that the kids can change Paddington’s hat as they engage in imaginative play. Tape a paddle pop stick to the back of the cardboard puppet. 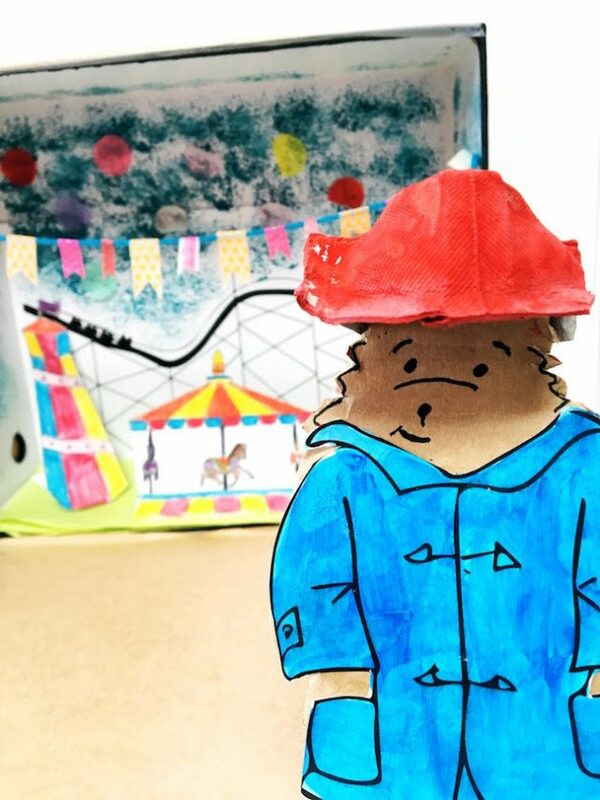 Then Paddington Bear is ready for the fun fair!